The support structure for the guide wheels is now machined out of rugged aircraft quality aluminum. New distance sensors, used to monitor the rotation of the distance measuring wheel, have been developed to ensure the most reliable results. 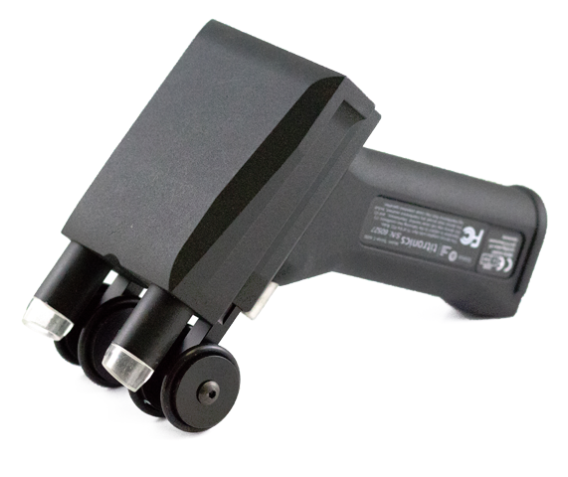 These changes make the C-5000 the most robust thermographic scanner yet.The USB cable will be much lighter (not coiled) and easily replaced as they will plug into the base of the scanner.